More than 200+ high school students in Vancouver attended SheBiz, our day long event inspiring them to pursue a post secondary education in science, technology, engineering, and math. The goal of this event is to introduce girls to a variety of career paths they can take, to increase the representation of women in these fields. 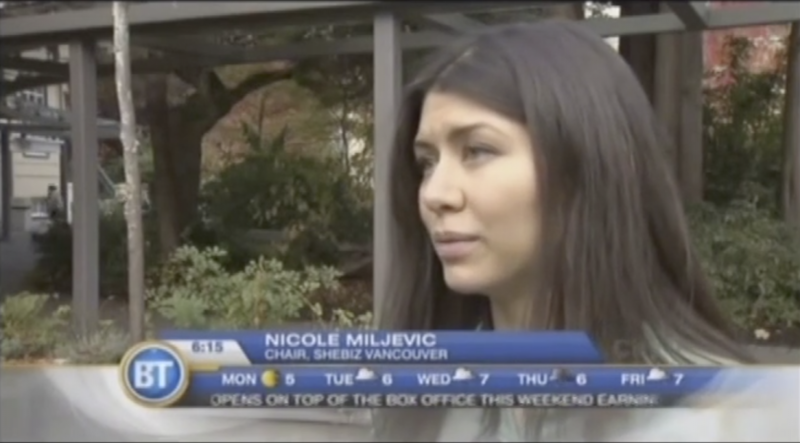 Watch Nicole Meljevic, Chair of SheBiz Vancouver, speak more on the purpose of SheBiz and what some students had to say about the event.